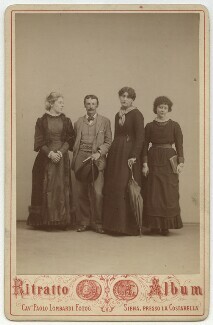 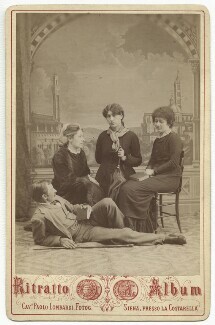 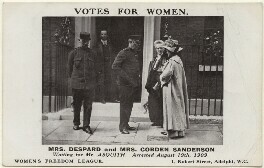 Daughter of radical statesman Richard Cobden, Anne Cobden-Sanderson was a high- profile member of the Women's Social and Political Union (WSPU). 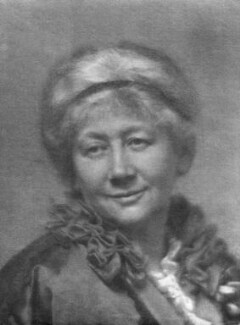 Immersed in the circle of William Morris, she began bookbinding with her husband Thomas James Cobden-Sanderson, who would soon launch Dove Press with her investment and guidance. 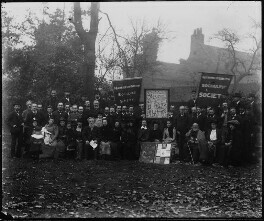 Her interest in the socialist movement and broader issues affecting the working classes of London's East End grew and in 1909 she helped set up the Women's Tax Resistance League. 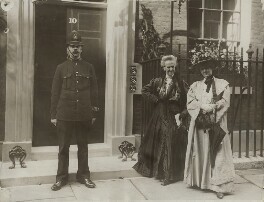 In 1906, she she was imprisoned in Holloway for her involvement in the Westminster protest against women's continued suppression. 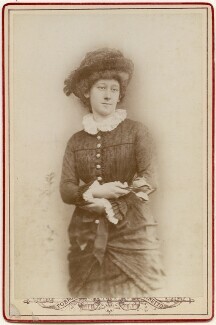 Her friend George Bernard Shaw described her as '..one of the nicest women in England suffering from the coarsest indignity'.